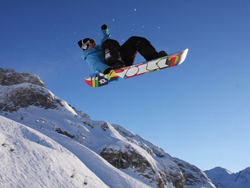 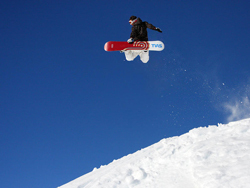 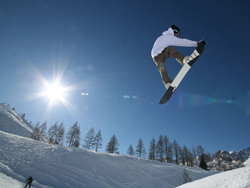 Snowboarding lends itself perfectly to the jumps and rails of a snowpark - that exhilarating feeling of flying into the air with the perfect 360 is hard to beat! 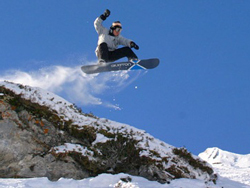 Not quite as fun are the long roads and drag lifts, which seem to have been designed way before snowboarding was even a thing. 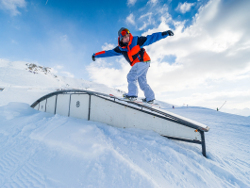 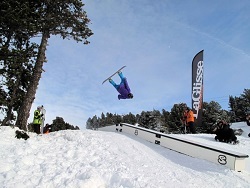 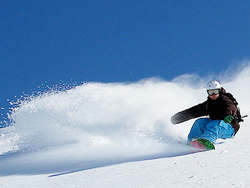 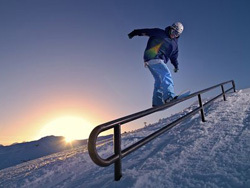 These resorts have invested in snowpark facilities for boarders while avoiding the ancient lift infrastructure and flat runs that drive us crazy.